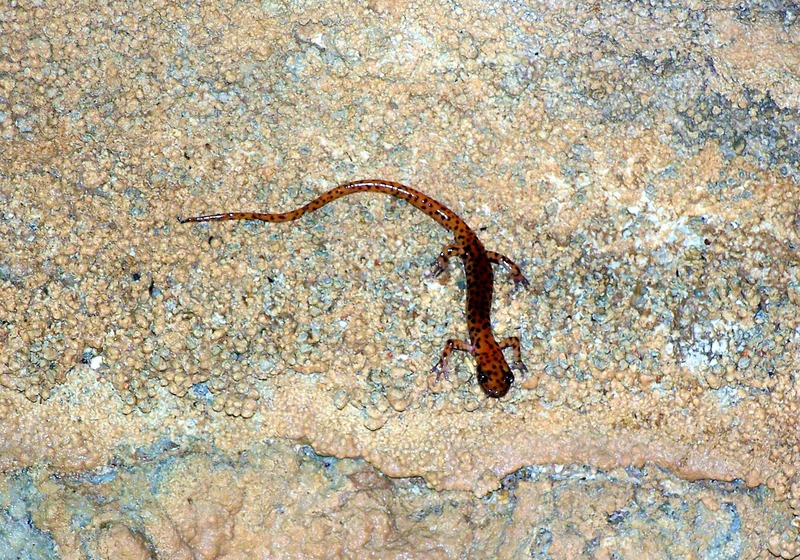 This entry was posted in Photo and tagged AR, cave, critter, Found Round and about, lizard, nature, photography, tisha clinkenbeard photography. Bookmark the permalink. That is an awesome looking lizard! 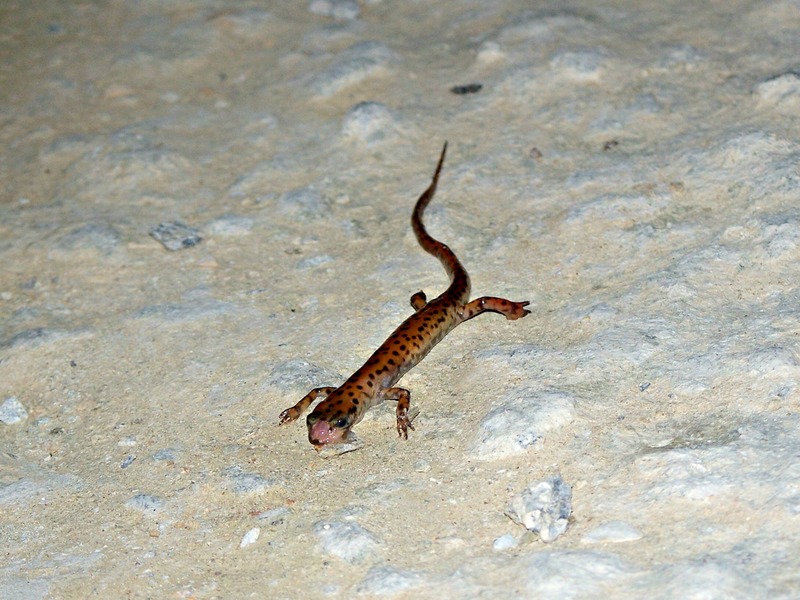 Clicking on the photos and looking more closely, it looks more like a newt or salamander. Whatever it is it’s cool. Awesome! 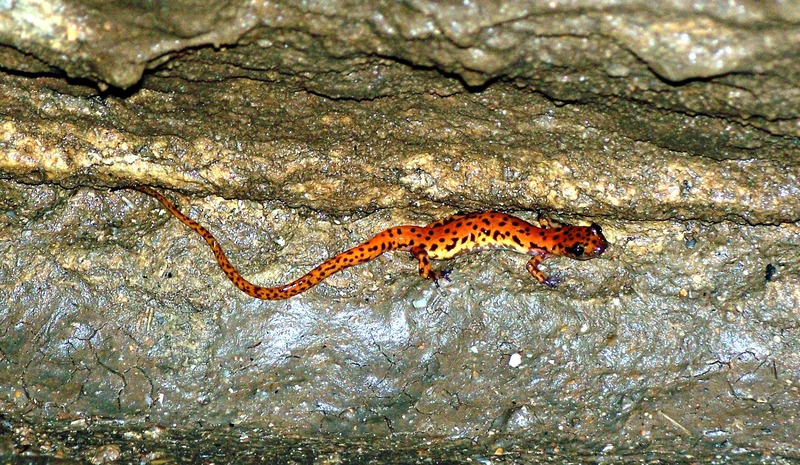 I am not familiar with the critters I take photos of usually so any identifying info is good!